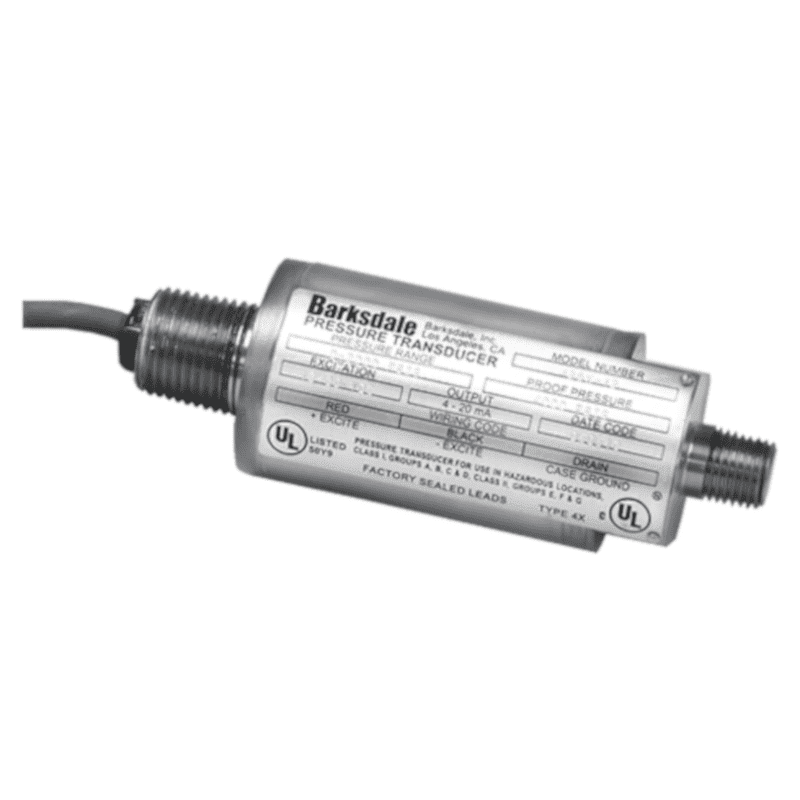 The 425X series from Barksdale is a compact explosion-proof pressure transmitter. The compact size makes the 425X suitable as an OEM transmitter for machines and hydraulic powerpacks that are used in an ATEX zone. There are a large number of measuring ranges up to 689 bar relative pressure and optionally also absolute pressure.